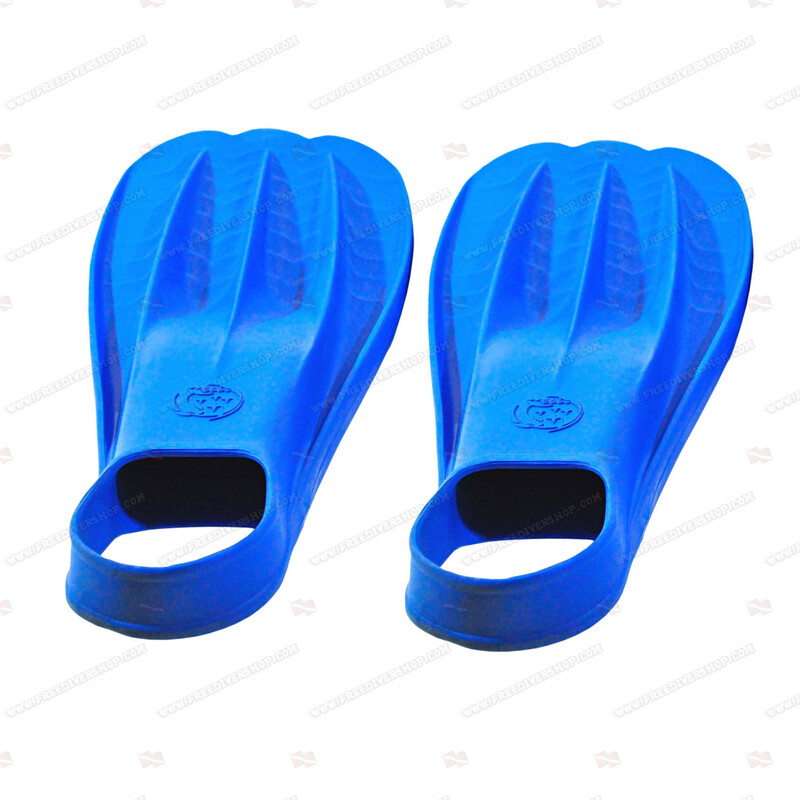 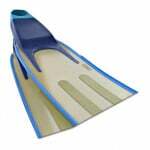 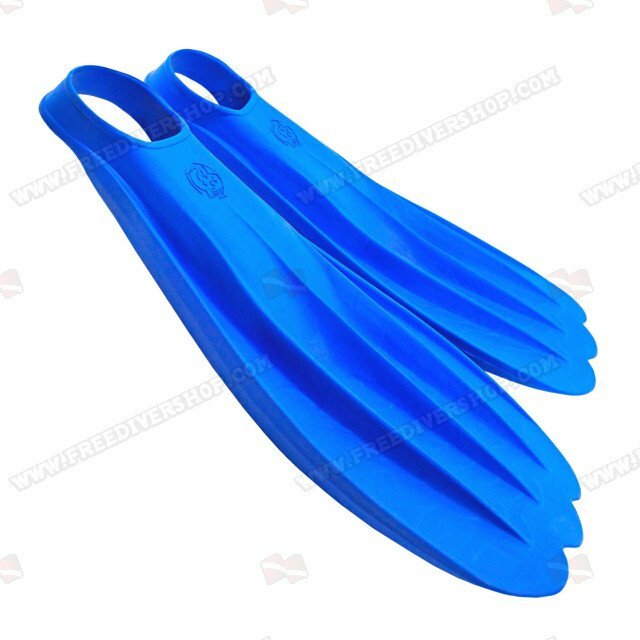 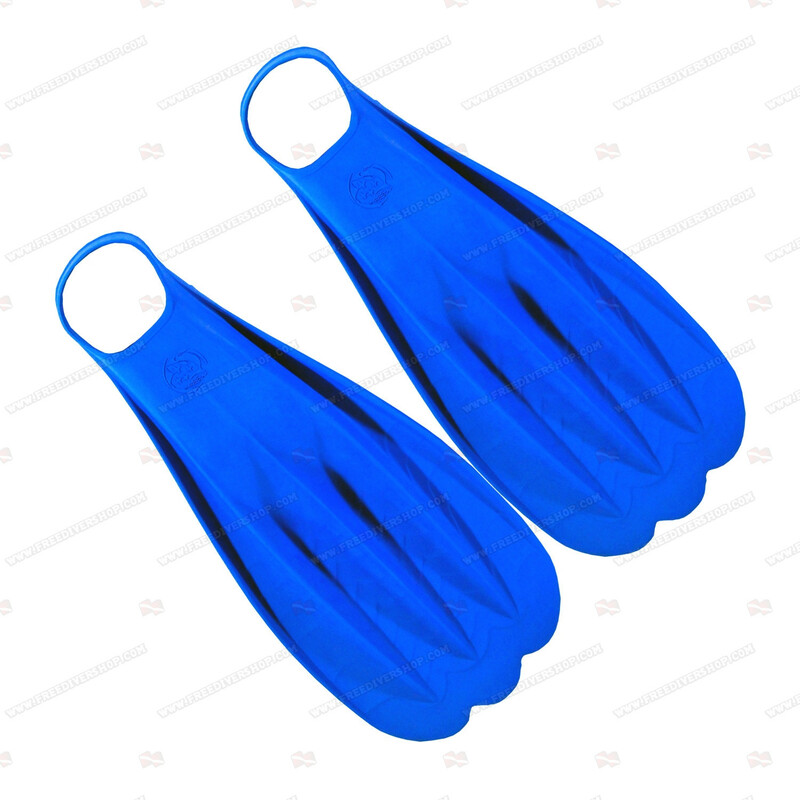 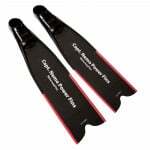 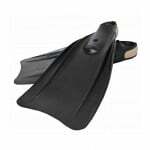 Power fins rubber swimming fins, made from 100% high quality rubber. 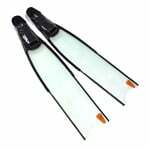 Variable stiffness blades for optimal water channeling and performance. 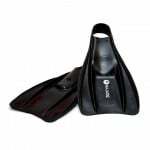 Great for all underwater sports and finswimming activities. 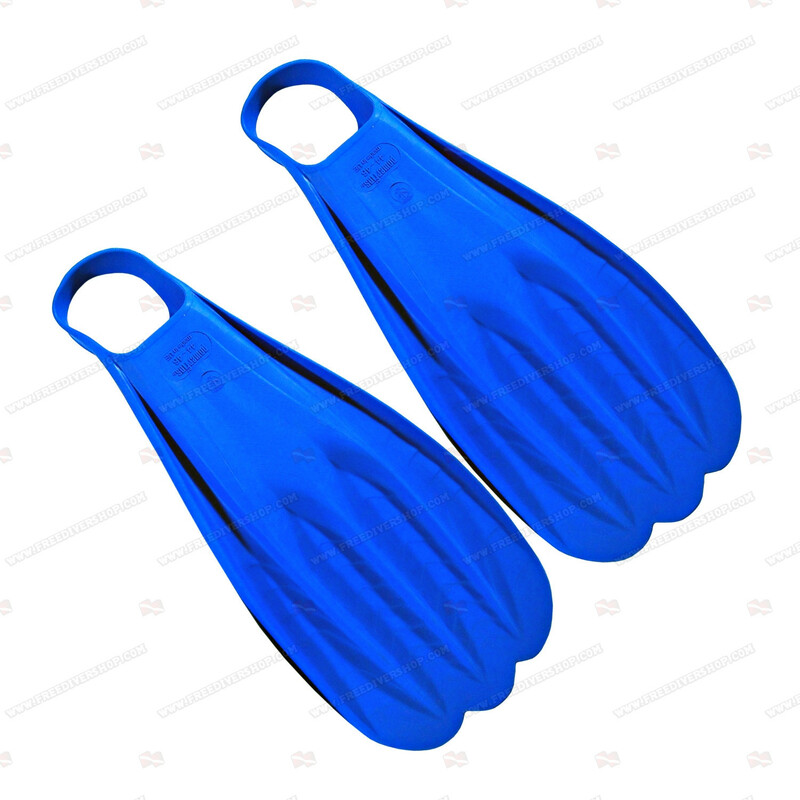 Approved by CMAS. 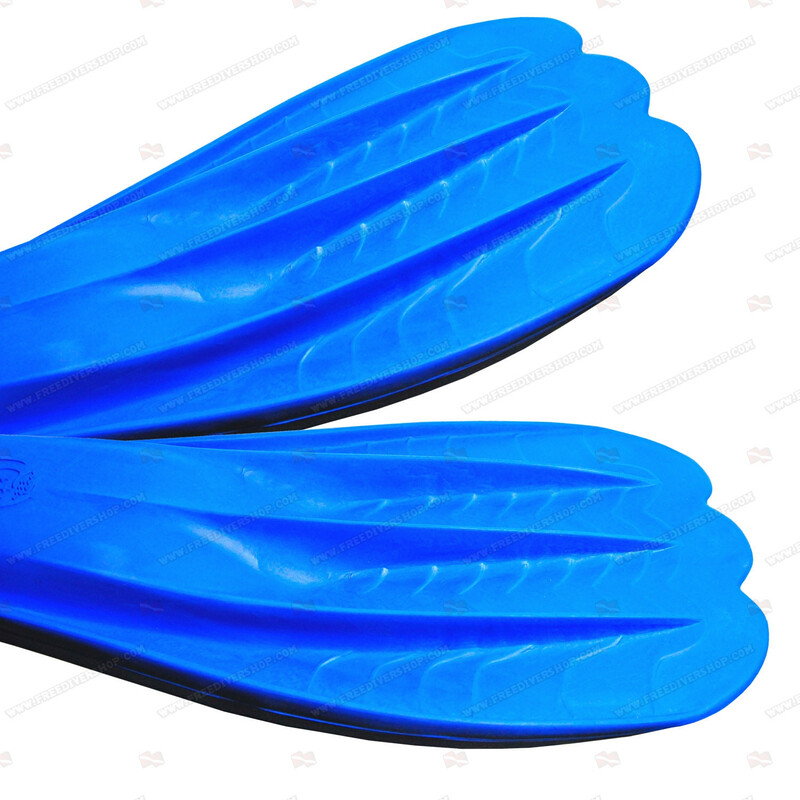 Rubber swimming Power fins, made from 100% high quality rubber. 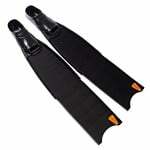 Variable stiffness blades for optimal water channeling and performance. 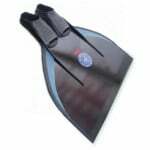 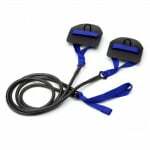 Great for all underwater sports and finswimming activities.